The IDpunch 7 is a simple, low-cost web time recorder that gathers employee In and Out punches using badge or PIN entry and perform many employee and supervisor functions. 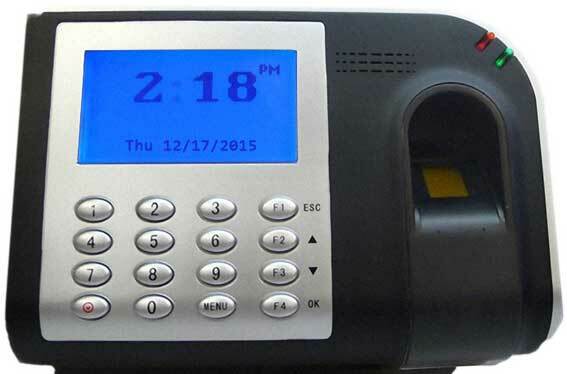 The IDpunch 7 Finger Reader is a low cost biometric time clock that employees punch In and Out by placing their finger on the reader. Internet capability. 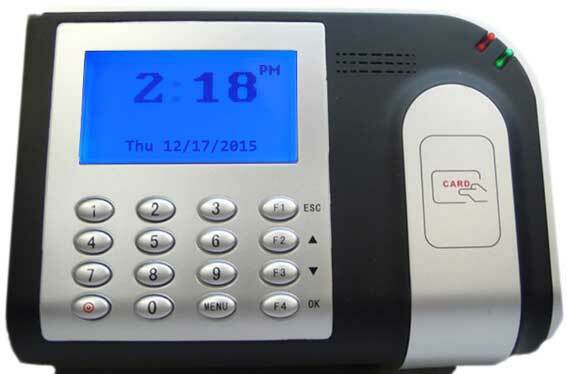 The IDpunch 7 can communicate with the hosted system, Attendance on Demand using HTTP. Ease of use. Once the IDpunch 7 is installed, plugged into the power outlet and Ethernet port, and configured, it can communicate with the hosted system immediately. Comprehensive function key operations. Employees can review worked hours, check benefits, enter tips, and so on. The supervisor menu is used to perform transactions on behalf of employees. Employee punch time restriction. Using punch restrictions prevents employees from punching In or Out on the IDpunch 7 at unauthorized times. Supports both badge and PIN entry. 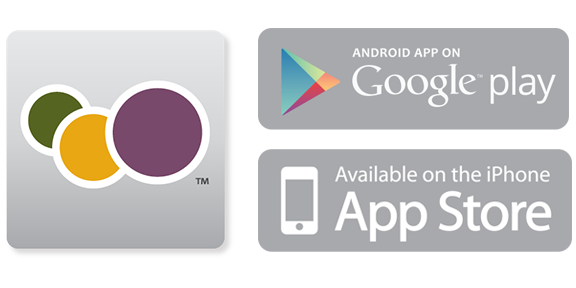 Finger Reader model supports both Identify and Verify mode. 250 employees, 5000 transaction limit. Badges are less expensive than standard HID or proximity badges.